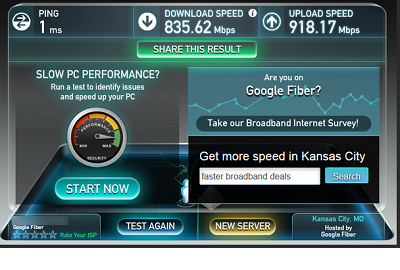 the Crown Jewel of Gigabit Internet cities. One of the beautiful streets in the Myers Park area of Charlotte, NC. Yes, I want Gigabit Internet at my home. Subscribe to our mailing list! Our mission is to educate and advocate for ultra high speed internet and digital transformation. Read more About Us here. Official Google Fiber site for Charlotte: Click here. Official AT&T GigaPower site for Charlotte: Click here. Recommended reading for those interested in Smart Cities. June 15 - A discussion of the impact of digital inclusion on healthcare in Charlotte: Info here. 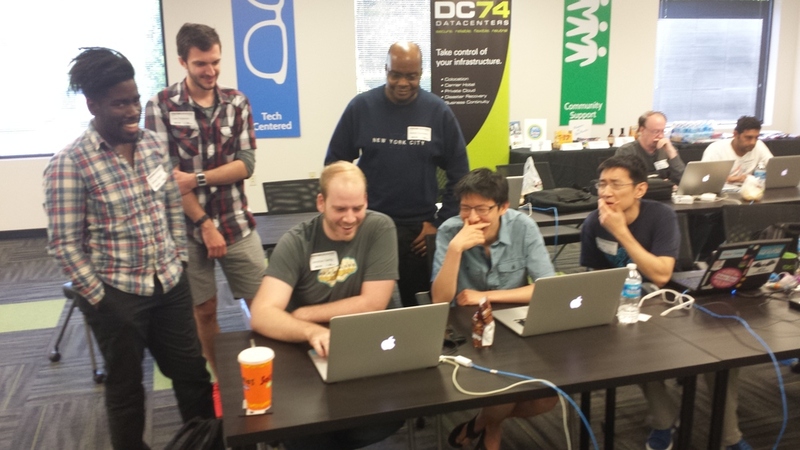 June 21 - Queen City Fintech Charlotte Demo Day: Free, but you must register here. Improvements in Internet infrastructure will bring the best and brightest technical and creative talent to the city. Businesses will find that Gigabit Fiber will help attract highly skilled people in technical fields, making recruiting an even easier process. Even better, studies show MSAs with Gigabit Internet have 1.1 percent higher GDP. Kansas City issues a Digital Roadmap. Digital inclusion, Open government, Civic engagement, Industry support, Smart City. The promise of Gigabit Internet is 1 gigabit (Gb) synchronous Internet service to the home: low latency, faster response time, improved quality. High-impact entrepreneurs create the most jobs. When Gigabit Fiber was deployed in Kansas City there was an immediate increase in entrepreneurial activity including: Kansas City Startup Village, Home for Hackers, and a Sprint Accelerator powered by Techstars. Brad Feld even purchased a FiberHouse!